A sports fan in Southern California may be one of the most spoiled people in the country. We have two of the best hockey teams around, the LA Kings and Anaheim Ducks, two awesome baseball teams, the Angels and the Dodgers, two unforgettable basketball teams, the Lakers and the Clippers, two NFL teams, the Chargers and the Rams, and now...two MLS teams, the LA Galaxy and the LAFC! After a long wait, the LAFC is going to start official MLS play this year and we couldn't be more excited. It has been a long road for the creation of this team. The story goes back to 2014 when MLS awarded a team to Los Angeles following an agreement for the creation of a new stadium, a stadium now known as the Banc of California Stadium. The LAFC gold and black crest was unveiled back in 2016. Ovetime staff and players have been announced and now our team is all set up. Los Angeles is ready for a soccer renaissance! 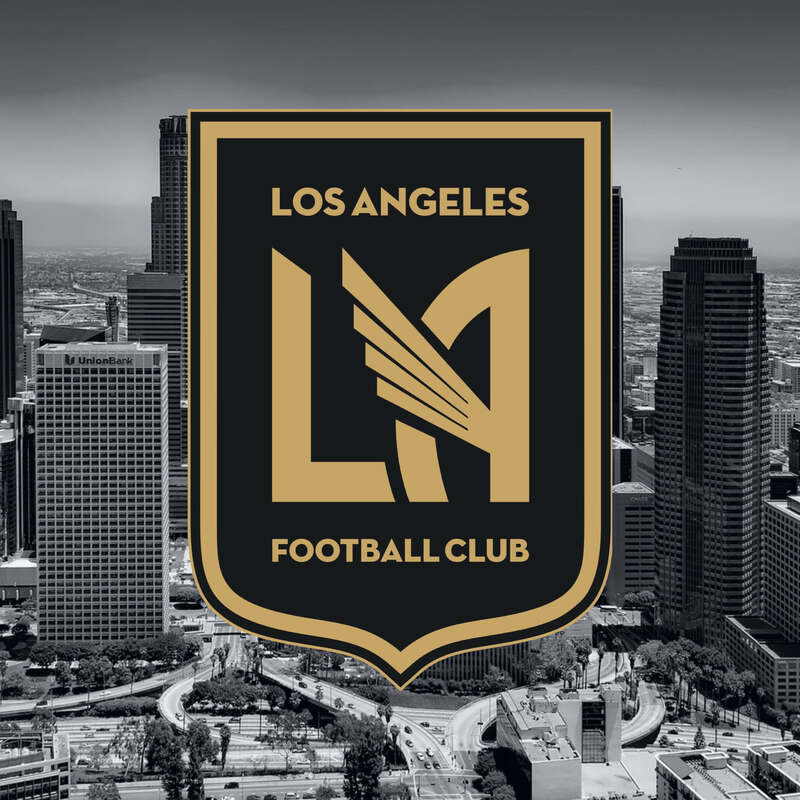 Learn more about the team at their website, LAFC.com. Are you excited for your new team? Let us know in the comments.